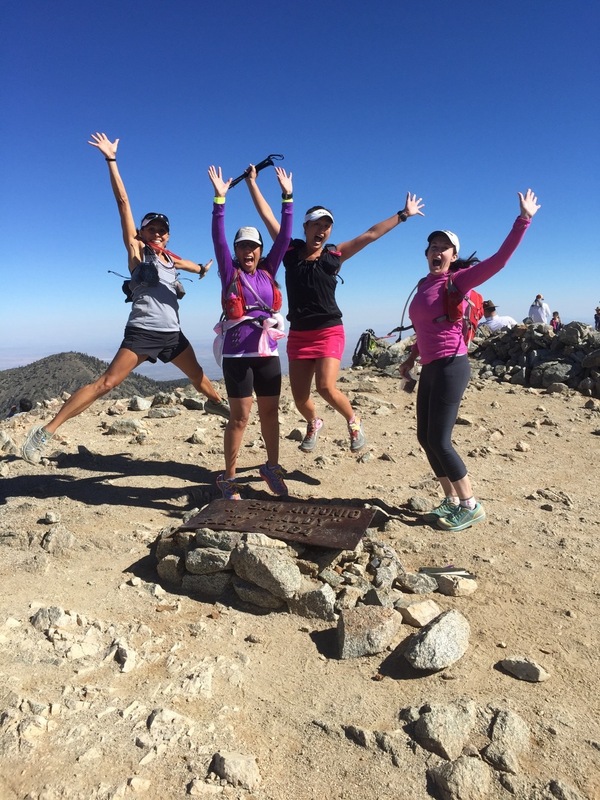 The all women team meet on Saturdays or Sundays for an entire season of 18 weeks and get to run on trails all over Orange and Los Angeles Counties. There are all levels of runners from beginners to podium finishers. Are you loving the trails? Finding it hard to meet other women to run with? Worried about running on trails alone? 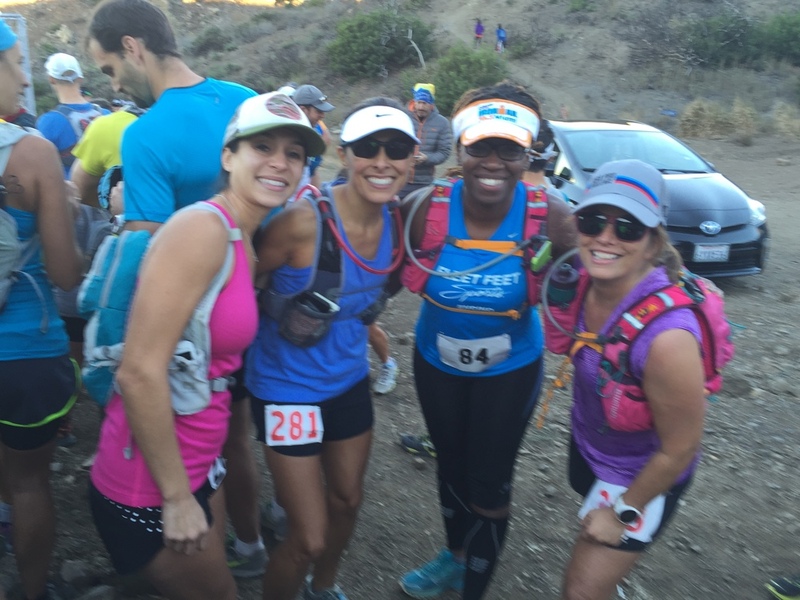 Not sure how to train or even prepare for an ultramarathon properly? This group is for you.